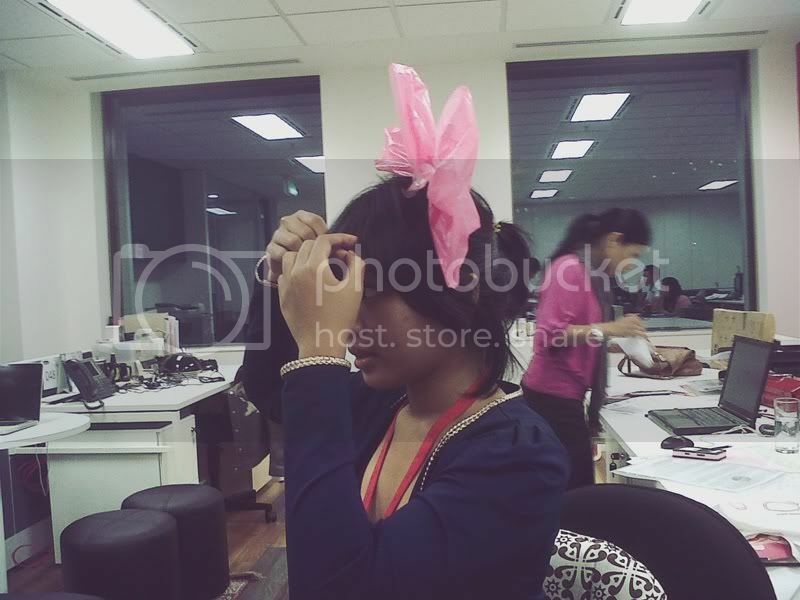 Take a Look by Dinda Puspitasari: Ta Ta Ta! Hi guys, its me again..
Where should I start this post? Okay let’s see.. My Pretty Odd has finally launched the latest collection called “La Fleur”. All handmade, soft colors and pearls. 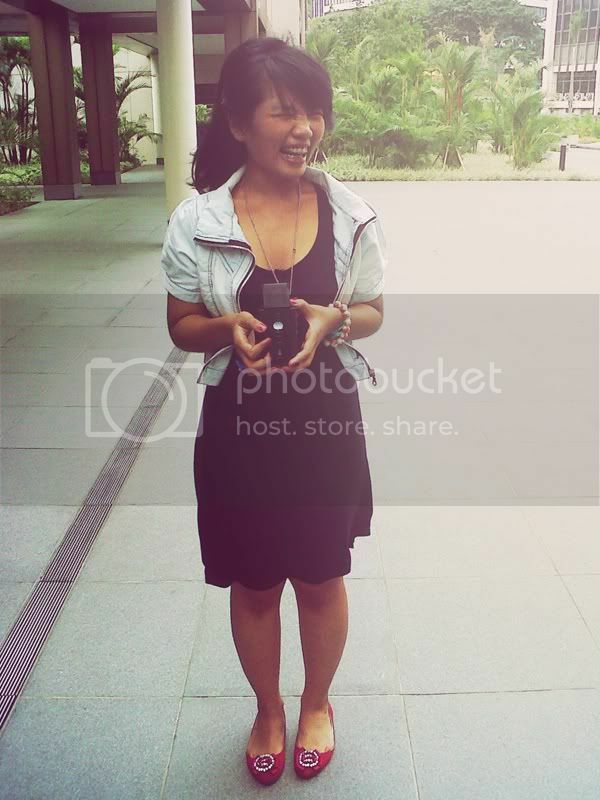 Please please please kindly check the collection and tell me what do you think about it  Me and Oucha are very lucky. 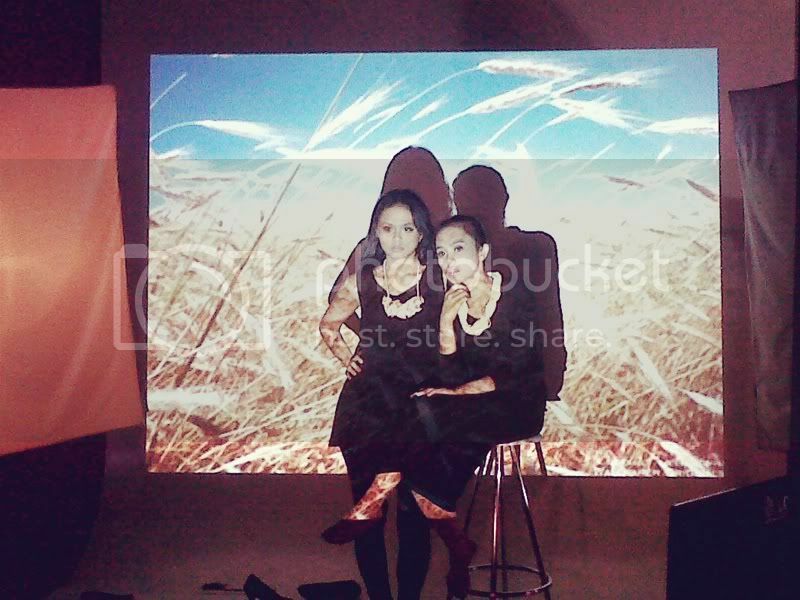 The pictures were taken by Naya Nurindra from Mint Studio. For you guys who don’t know who he is, let me explain. Naya is a young photographer who constantly took pictures for Gogirl magazine’s fashion spread. Apperently he is one of our senior back in college. Ta ta ta lucky us! Around two weeks ago, my office has just moved to the new building. Woohooo so much fun! The building is located in Senayan, right beside Plaza Senayan and infront of Senayan City. Isn’t that fun?? A few days before the official moving, we held a little party at the old building. P A R T Y ! And are you guys curious about what am I doing at the office? Basically I’m very busy for this.. The next is I have two new baby plastic cameras! An under water camera and a TLR. These new cameras are sooo special. 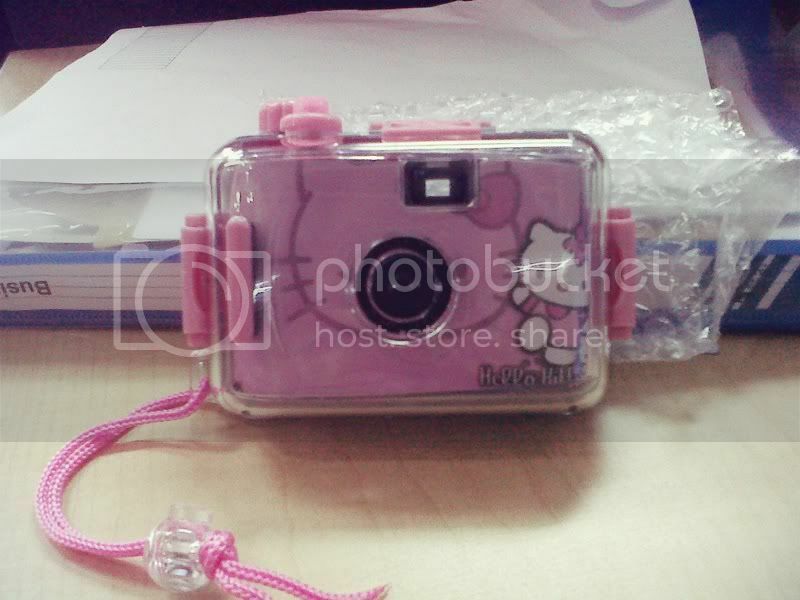 The underwater is a Hello Kitty edition and the TLR is a DIY Camera that needs you to build it by your own. Sooo excited! 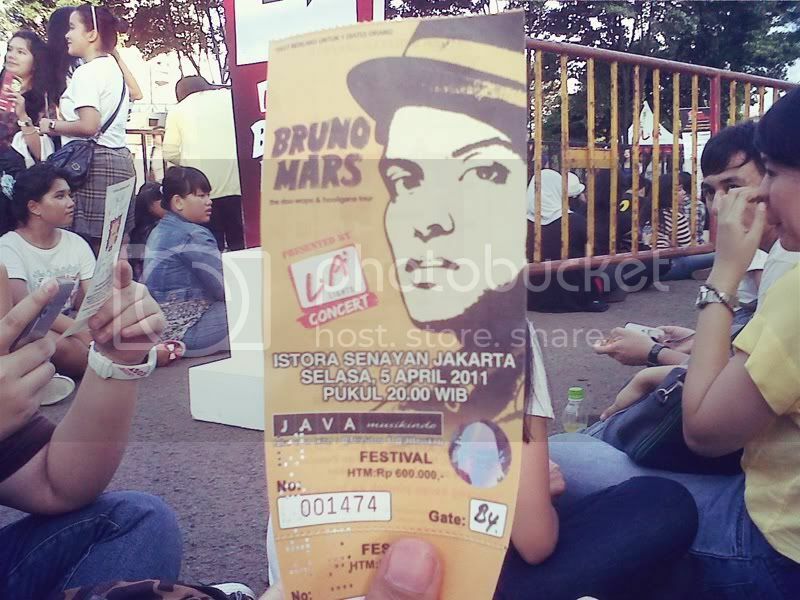 I got the chance to see Bruno Mars’ concert in Jakarta! OMG OMG OMG! Super awesome concert! He’s a real entertainer, he sings, he dance, he flirts, he was that good on stage!